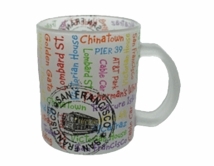 Ships direct from our San Francisco Pier 39 Cable Car Store. 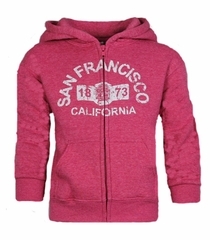 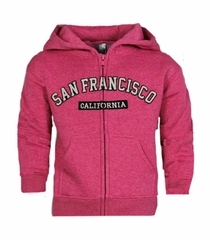 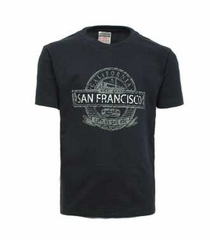 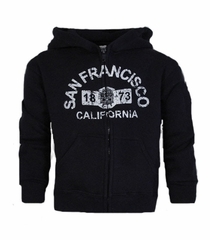 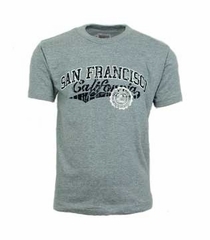 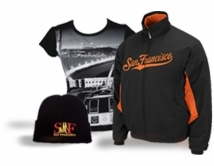 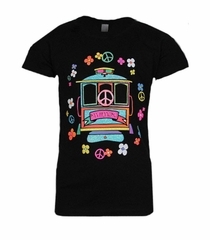 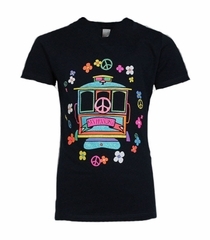 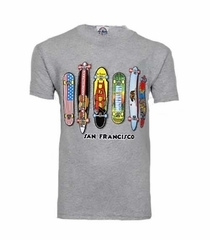 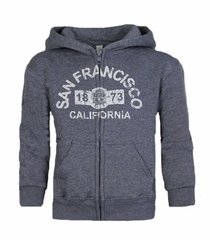 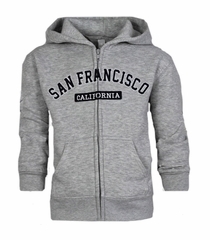 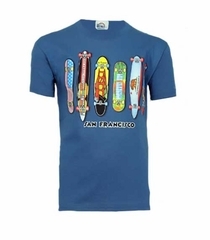 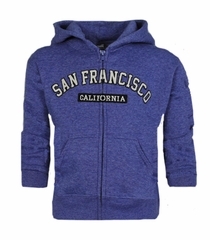 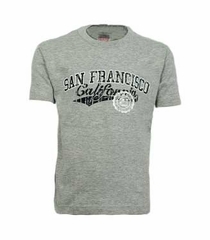 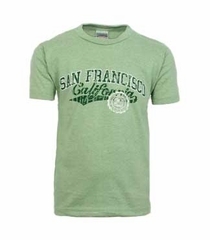 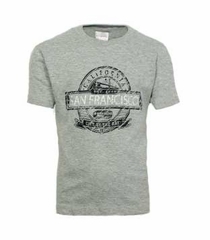 Shop our best selling San Francisco t shirts and sweatshirts for boys and girls. 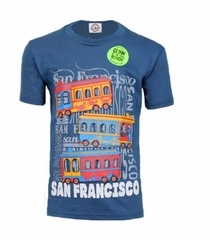 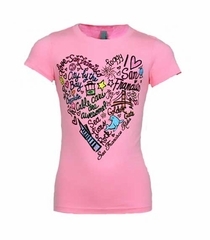 Popular styles include glow-in-the-dark Cable Car t-shirts, "Beware of Zombies" cable car t-shirts, San Francisco, California swoosh t-shirts and cable car onesies for baby. 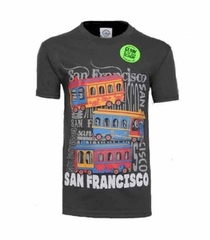 San Francisco Kids ZIG ZAG Design Grey Color. San Francisco Kids ZIG ZAG Design Heather Royal Color.